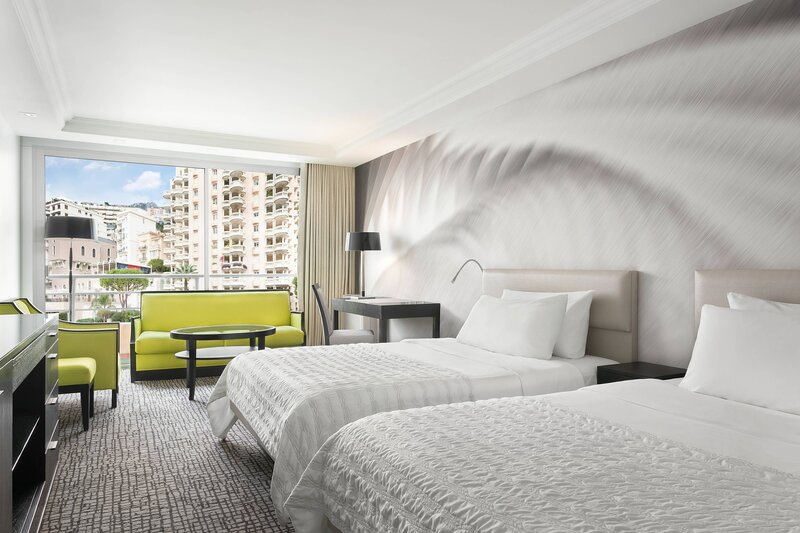 Expect the unexpected in Monaco at Le Méridien Beach Plaza. 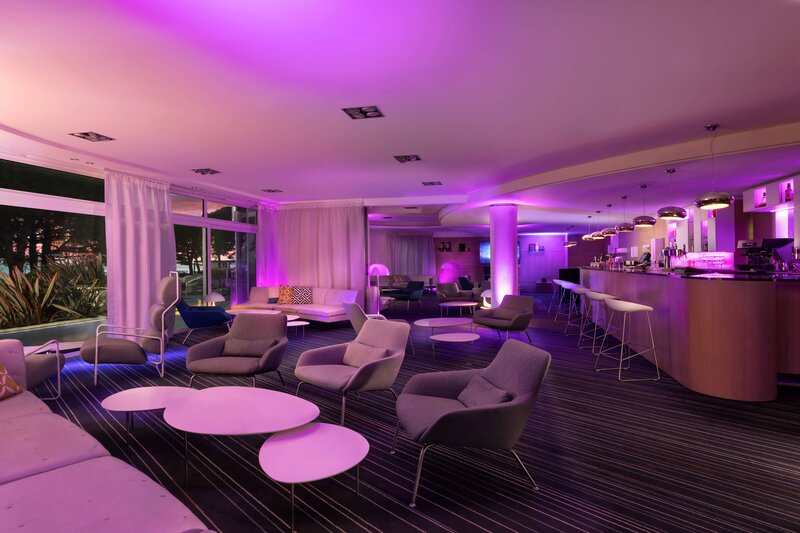 Here, find yourself among like-minds on our hotel&apos;s exclusive, private beach on the Mediterranean Sea and just moments from iconic Monte Carlo shopping, dining and nightlife. Take time in the Riviera for jet-skiing or scuba diving. Next, connect over cocktails by one of two custom-designed pools. This is your place in Monte Carlo to keep your mind culturally occupied at a master cooking class and rejuvenate your body with a soothing sauna bath. Your guestroom or suite is a certain luxury-experience, merging a breezy Mediterranean ambiance with bold accents and exceptional personal amenities. 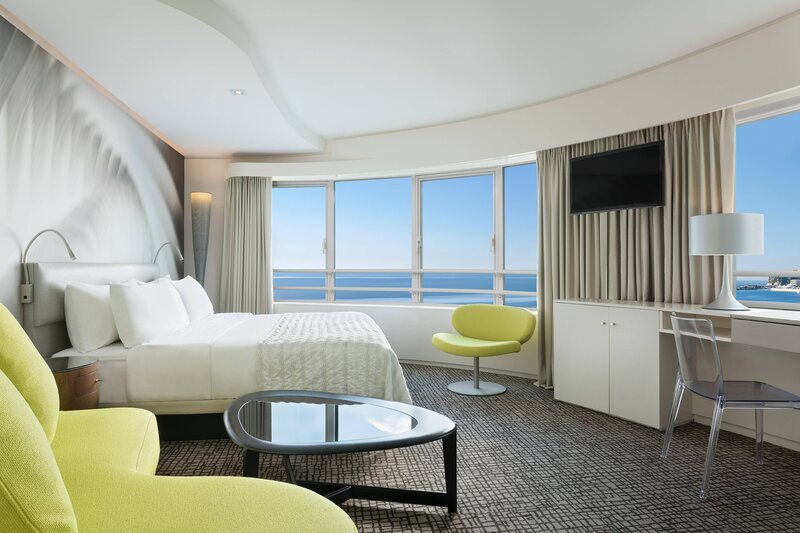 Select hotel accommodations offer a spacious terrace all your own, letting in the ocean and city views – precisely the Monte Carlo you&apos;ve come to encounter. 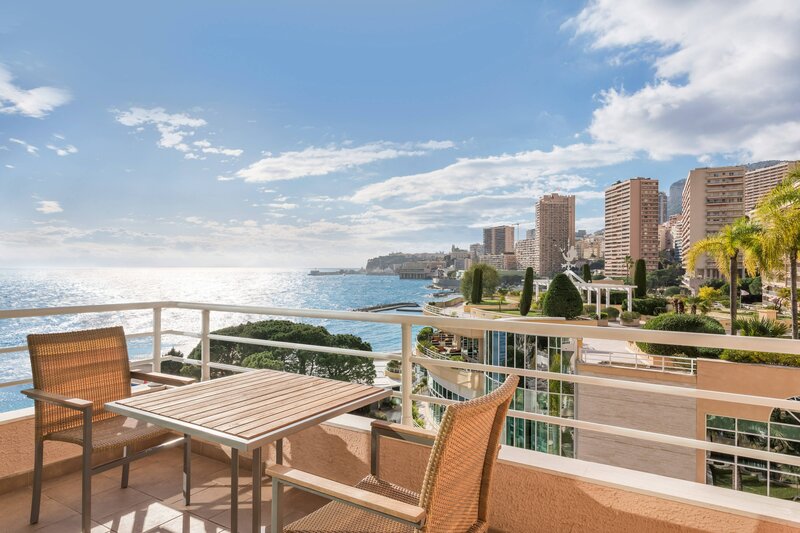 Set in an oasis, Le Méridien Beach Plaza is the only hotel in Monaco with a private beach. It offers limitless possibilities throughout the year and transforms into a unique urban resort during the summer onths. With indoor and outdoor pools, spacious private terraces, water sports activities on a private pier, summer Alang beach bar and Ilios restaurant, Le Méridien Beach Plaza is the perfect getaway. Most of the 397 stylish guest rooms and suites have been recently renovated, and more than half of the rooms and suites offer stunning views over the Mediterranean sea. 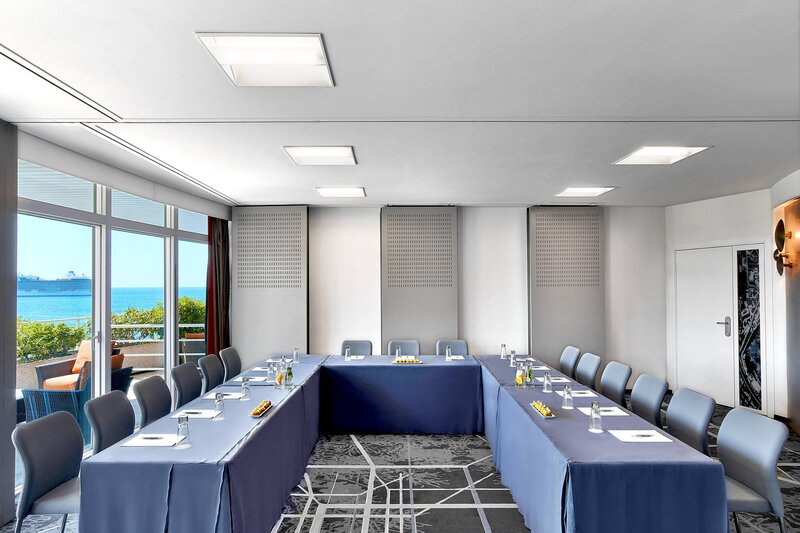 The 3000 sqm adjoining conference centre, the “Sea Club”, encourages discovery and reflection for participants of large conventions and creative meetings, and can accommodate up to 2000 people. 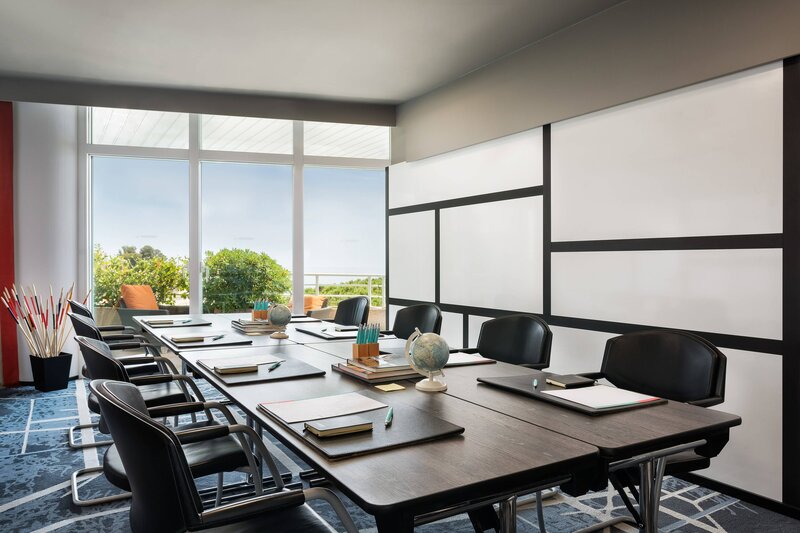 The Sea Club conference centre features outdoor terraces facing the sea, inspiring meeting rooms where you can write on the walls, ideas for fun breaks and inventive team-building activities: the creative meetings concept gives business events a new dimension. 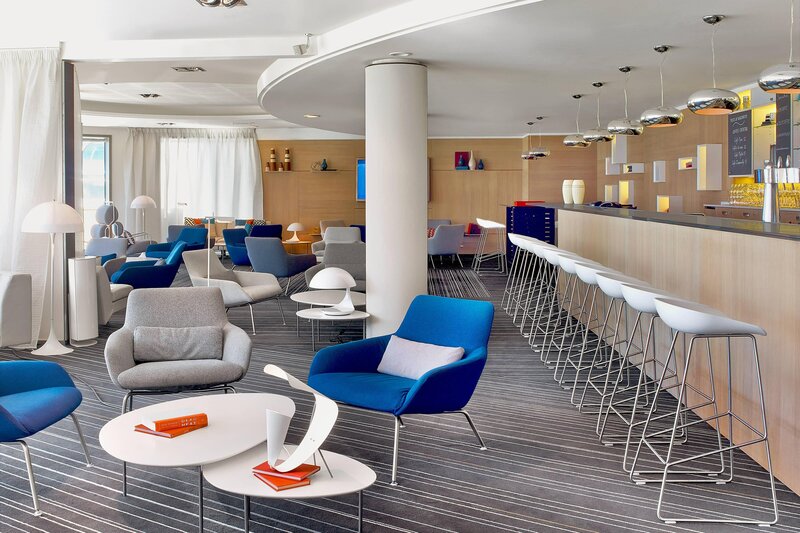 A modern reinterpretation of the traditional hotel lobby, the Le Méridien Hub offers an array of opportunities for guests to gather, connect, inspire and be inspired, a stimulating environment bathed in light from the terrace and the beach. Part of Le Méridien Hub, the Longitude 7°26&apos; is a bar which offers a creative coffee menu created by our Master Barista William Guichessieux and takeaway éclairs, evoking the atmosphere of European coffee houses. 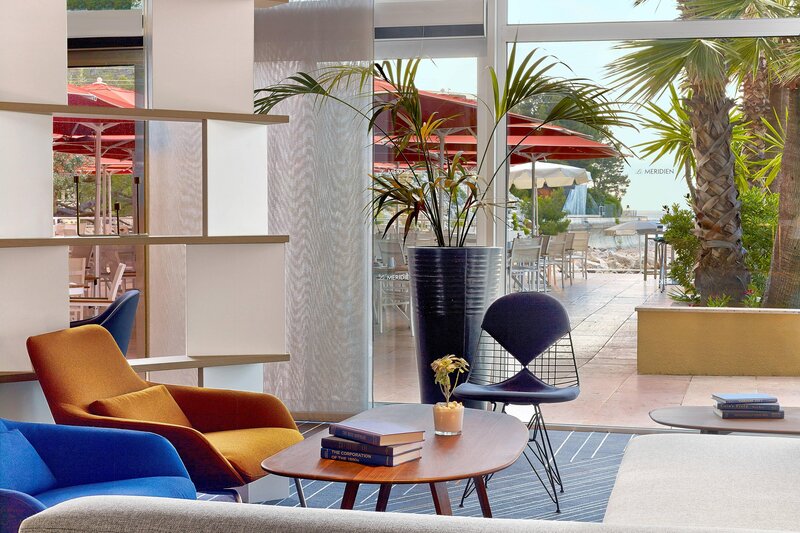 Le Méridien Beach Plaza is ideally located by the sea and within walking distance from Monaco&apos;s most renowned tourist attractions: the iconic Monte Carlo Casino, the Prince’s Palace, Port Hercule and the old town of Monaco.